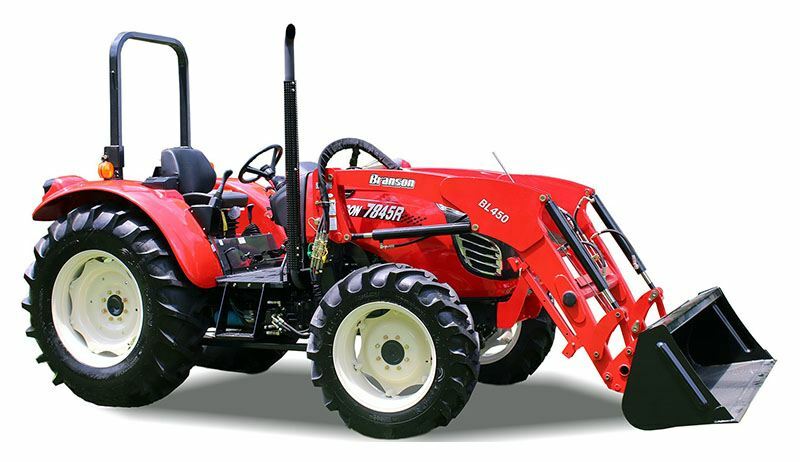 The 7845 engine is genuine “Branson Built.” It is turbocharged, water cooled and is rated at a quiet 2500 RPMs. If you like lots of torque…this engine is for you. 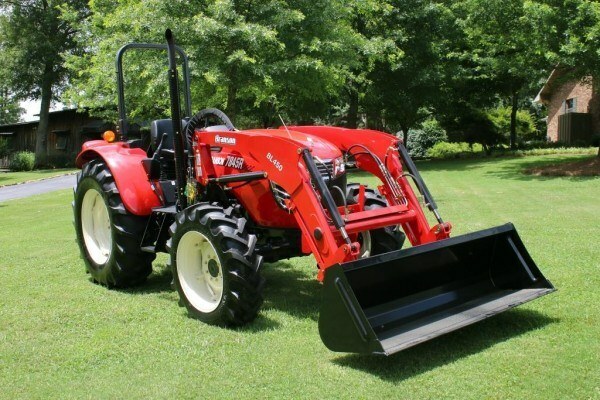 The heavy duty, sharp turning, front axle is a must for loader work.